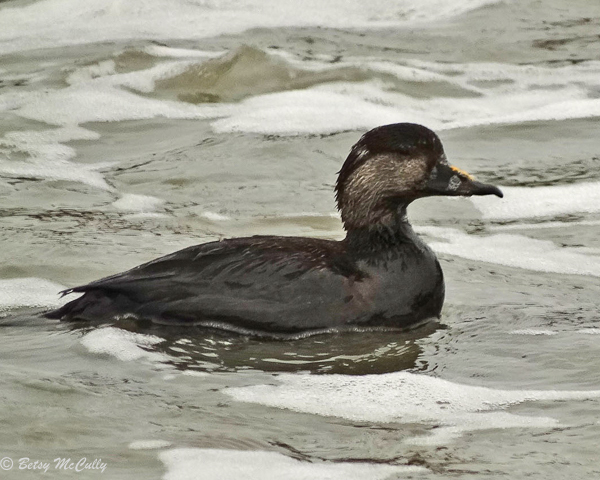 Black Scoter (Melanitta americana). Juvenile. Oceans. Winter visitor.